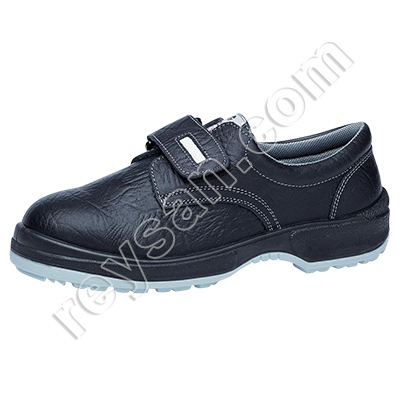 PRODUCT DESCRIPTION Protective shoe for professional use. 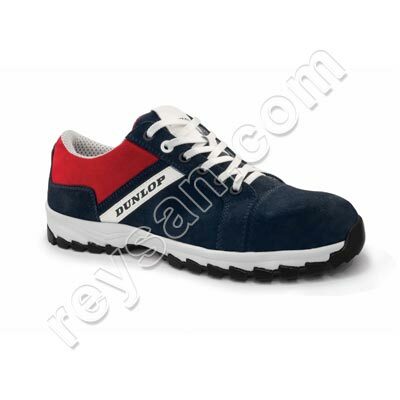 With double density injection sole. Ideal for the industry sector. Protective shoe for professional use. Designed with a sole composed of black microfiber on the upper and a black insole, which allows perspiration and better comfort. 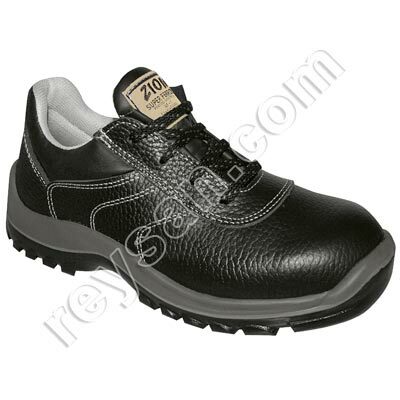 The lower part has a double density black injection sole. On the inside, the tip is protected by a steel tip, while the rest is covered by a sponge for greater thermal insulation. Ideal for the industrial sector. Double density injection sole on the sole. Complies with 89/686 / EEC directive for Personal Protective Equipment which conforms to the EC-Examination Certificate EC. 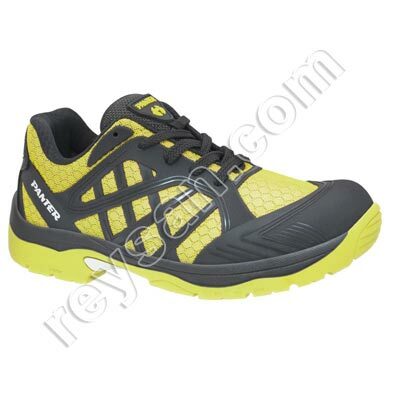 See technical seet SUREY TITANIUM S2 SHOE.